The Campaign Monitor API allows your users to interact and “sync” with your Campaign Monitor account via “Coming Soon Pro” plugin. Emails are most powerful when they’re personalized. Campaign Monitor easy-to-use tools, yet powerful tools allow you to send hyper-targeted campaigns and deliver relevant content to the right person at the right time. In Campaign Monitor you can see, How your emails are performing in real time with interactive analytics on campaign activity. See how your audience is engaging with your emails, sharing your content and which calls to action are most effective. In our “Coming Soon Pro” plugin, API include: *Automatically sync subscribers list between Campaign Monitor and Plugin. *Create and send custom email campaigns to segments of subscribers built on the fly. 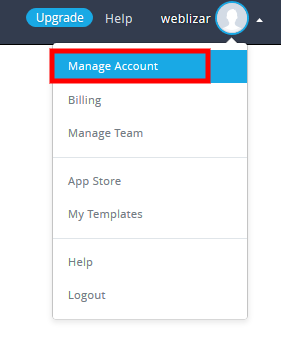 *Once you integrate between plugin and Campaign Monitor account, You can saved new subscriber in selected list *Automatically create a client account, set billing and load it with ready-to-send templates. The API uses RESTful protocol and responses are formatted in XML or JSON. Select Campaign Monitor from Email Carrier Type. Enter your Campaign Monitor API key. After your account is verified, Campaign Monitor account will used as subscriber form directly in your plugin theme. 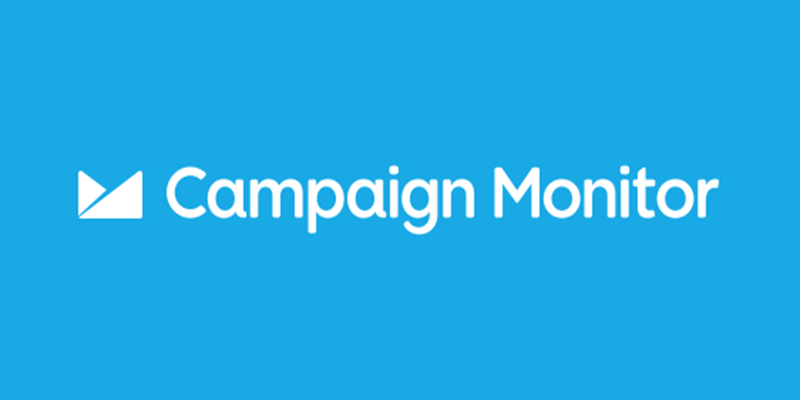 First Click on campaignmonitor.com to forward you on Campaign Monitor homepage. Once you land on Campaign Monitor login screen, click on “Login” button, which is look like below image. It’s for free and is easy to create a Campaign Monitor account, just follow these simple steps to quickly create an account. First go to campaignmonitor.com. Once you will on Campaign Monitor homepage. Simply click on “SIGN UP” button. 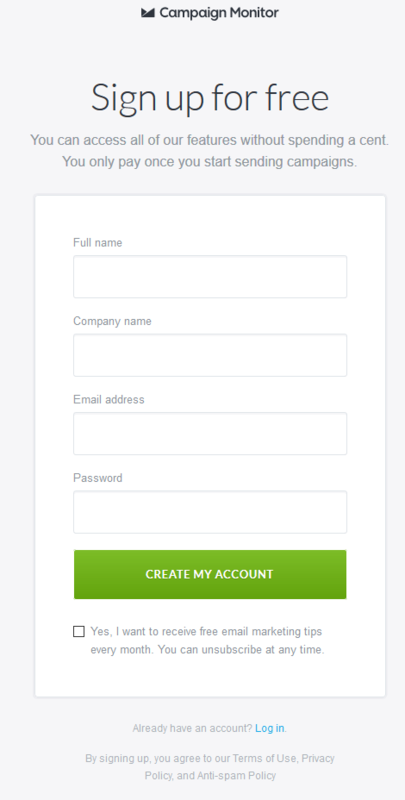 Once you click on it, you’ll redirect on Sign Up box where you’ll need to enter your and company name, email ID and password. 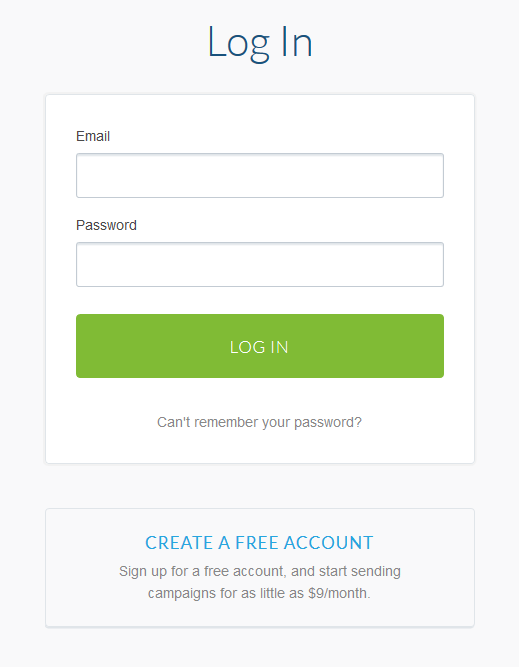 After entering, click on “CREATE MY ACCOUNT”. After Sign Up, You will redirect on Account welcome page. 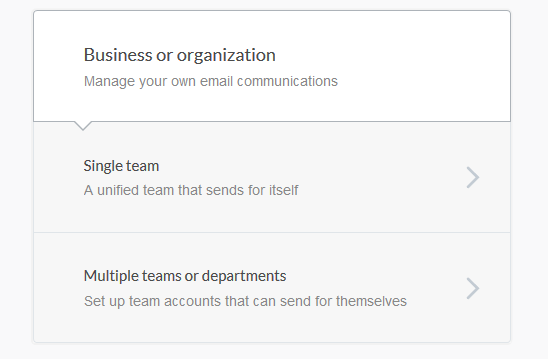 Where you can choose one of two Campaign Monitor Account email communication edition. If not, see where to find your API key for the direct edition. First, You have verified your account to access your API key. For verified your account, You can done by clicking the verification link in the email Which is sent you after your Campaign Monitor account was created. If you can’t find the verification email, please contact support. 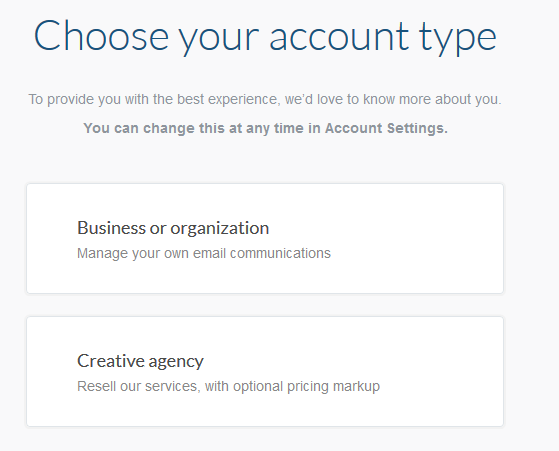 If you don’t see “Account Settings,” You need to click Clients first to go in a client view. Now to access your API key, click Account Settings in the top navigation bar. Before verify your account you can’t see API key as below link. 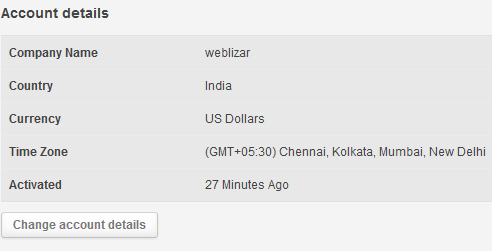 After verify your account you can see API key as below link with above image. Tip: You can authenticate with OAuth instead of an API key. If not, see where to find your API key for the multi-client edition. For information on developing your own applications to integrate with Campaign Monitor, view our API documentation. It will help you work your way through every stage of the setup process, including instructions for finding things like list ID information. Important: Your API key grants access to your account and all of its data, so only use it with trusted third-party websites and applications.